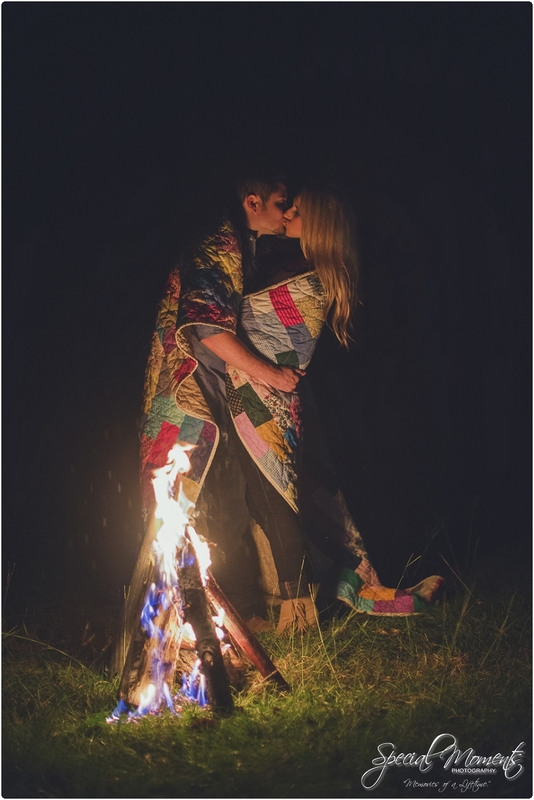 » "Memories of a Lifetime"Best Engagement Portraits 2014 Winner!!!! Well the votes are all in and we have a winner! 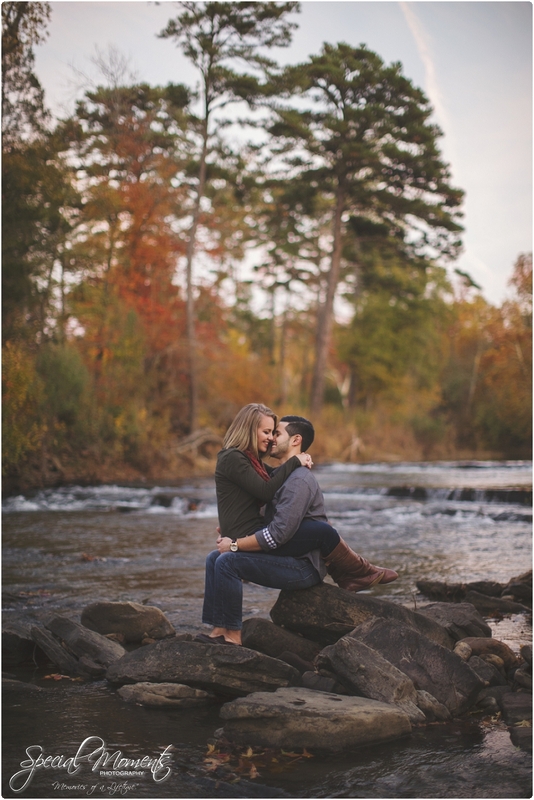 We thank all of you so much for voting for your favorite engagement portraits of 2014! It’s an absolute honor that so many people have visited out blog this last week. We had votes from 11 countries and thousands of votes for best engagement portrait. Below is our top 5. 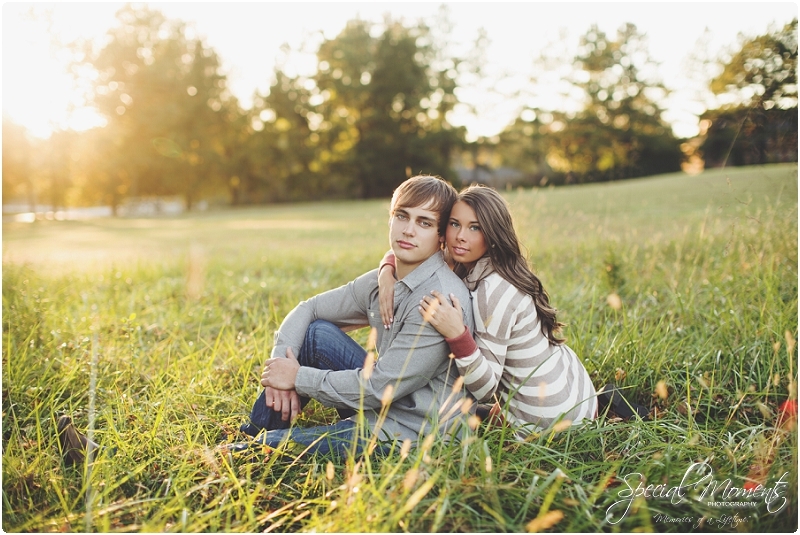 If you would like to be entered into a drawing to win a free $250 gift certificate from Special Moments then go vote for Best Wedding Portrait 2014! If you vote and comment on the blog post to let us know you will be entered to win! Winner will be announced just before we announce Best Wedding Portraits 2014! Here is your top 5! 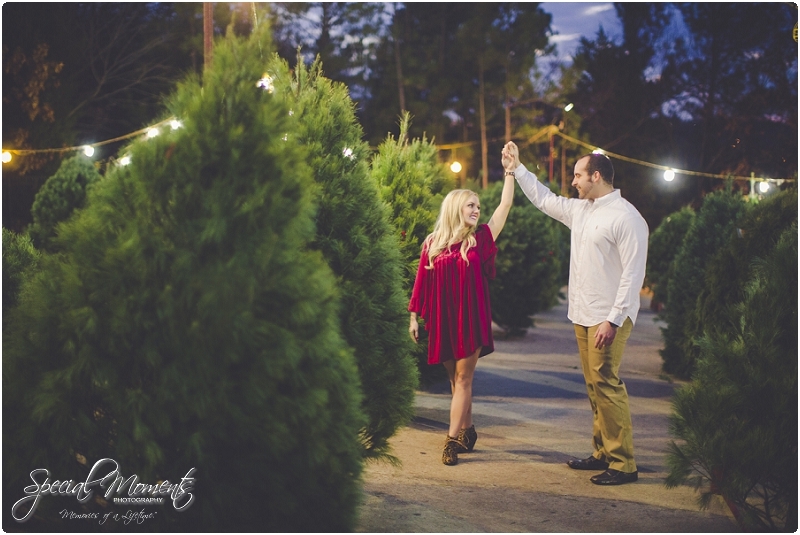 Our winner for Best Engagement Portrait 2014 is Megan & Jeremy!!!! Thanks so much to everyone who voted! Congratulations Megan & Jeremy! 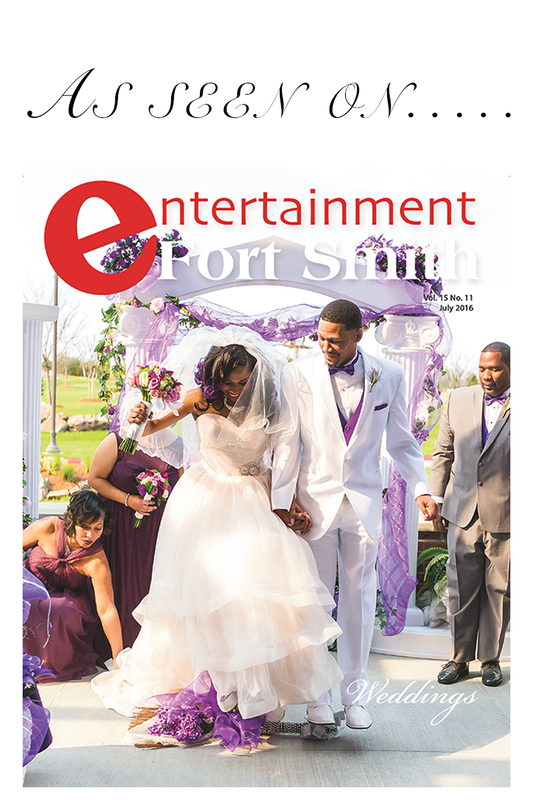 Now everyone go vote for Best Wedding Portrait 2014 for a chance to win a $250 gift certificate!